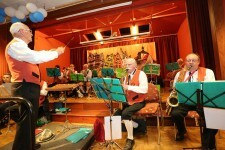 The German Club in Adelaide is run by the South Australian German Association which was formed in 1886 by German immigrants and their descendants. Of course is goes without saying that if you’re looking for an Oktoberfest celebration in Adelaide, it doesn’t get much more authentic than theirs. 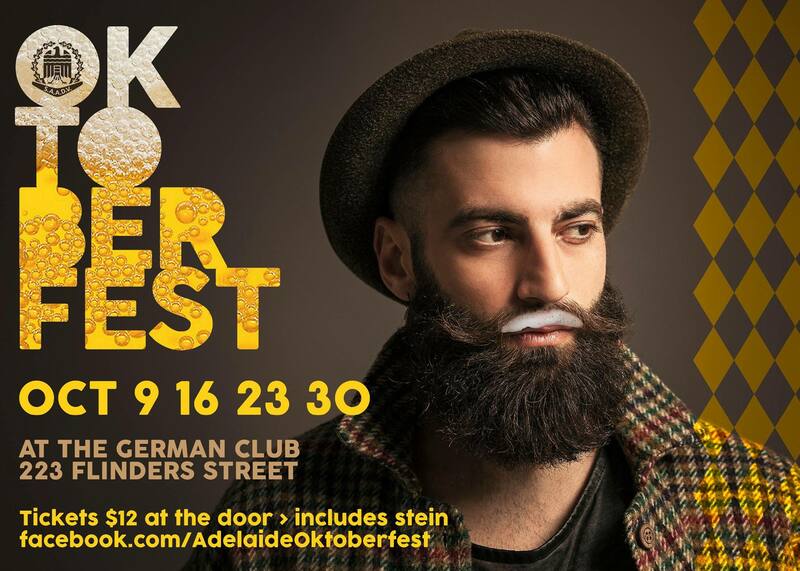 Hosted over 4 Fridays in October (9th, 16th, 23rd, 30th), the event will be sponsored by a different German beer each week and the opening night will begin with a keg tapping by the Adelaide Lord Mayor. Entry is $12 at the door and includes an Oktoberfest stein to keep. Be sure to get there early on the night of your favourite beer! The Right Honourable The Lord Mayor of Adelaide, Martin Haese, will be tapping the keg to officially open Oktoberfest.